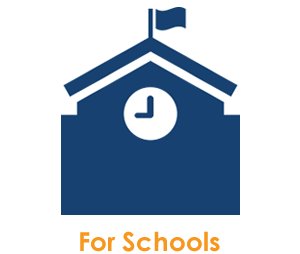 BookShark provides curriculum to over 70 public charter schools. We go out of our way to ensure administrators, teachers and parents understand how to use and order the product. We have curriculum experts who can provide workshops and we are readily available to present our large range of homeschool products at your school's curriculum fair. We accept purchase orders via email or fax. Email orders to purchaseorders@bookshark.com or fax to (888) 383-5755. We also have an online ordering system that enables your teachers and/or parents to log into your school account, place orders, then submit for your approval, at which point you can pay with a PO or a credit card. BookShark’s literature-based homeschool curriculum can be a phenomenal resource for homeschool families in your school district. Our program is fully planned and includes all the materials necessary to complete 36 weeks of school. To learn more about our homeschool charter program, please Contact Us today.